Grab is Southeast Asia’s number one ride-hailing app, food delivery service, and cashless payment solution all in one. You can book for private cars and taxis in Philipines, Singapore, Malaysia and other South East Asian countries instantly for a ride. Get food delivered at your doorstep from your favourite restaurants, do cashless payments in-app and at merchants across the city. Recently Grab expanded its payments offerings in the Philippines after it obtained an electronic money issuers’ (EMI) license from Bangko Sentral ng Pilipinas (BSP), the country’s central bank. Grab users in the Philippines can also transfer Grab’s in-app credits to other users. After getting its EMI license from BSP, Grab is introduces a range of other payments options. You can top-up your mobile phone credit within the Grab app or do bill payments online to play games with your mobile or PC. GrabPay will also be made available as a payment option at third-party merchants, who’ll be able to accept GrabPay mobile payments via QR code. 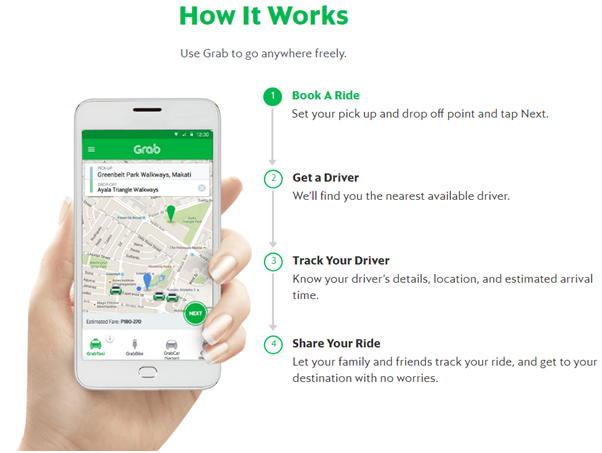 With the Philippine EMI license under its belt, Grab claims that it now offers licensed payments services across five Southeast Asian countries. 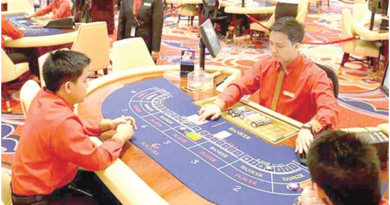 In some jurisdictions, it has sought partnerships or formed joint ventures in order to acquire the necessary regulatory clearance to operate its electronic money-related services. There is extra assistance ride for seniors or people with disabilities even book a minivan or bus whenever, wherever you need it. You can set up your wallet instantly by entering your full name, email address, phone number and MyKad/Passport number. You can top up using a Credit or Debit card, via online banking or using cash at 7-Eleven (MOLPay CASH). You can use GrabPay to pay for your rides, your bills at your favourite stores as well as for your GrabFood orders. You can also transfer Credits to your family or friends! Remember to be secure using this app and set up a Grab PIN. Go to ‘Settings’ in your Grab app menu and select ‘Set Up a PIN’. If you think someone has gained unauthorised access to your smartphone or Grab app, report to customer support immediately right here. Download the app for Android mobile from here all free and requires 4.0.3 and up Android. Download the free app for iPhone from here all free and requires iOS 9.0 or later. 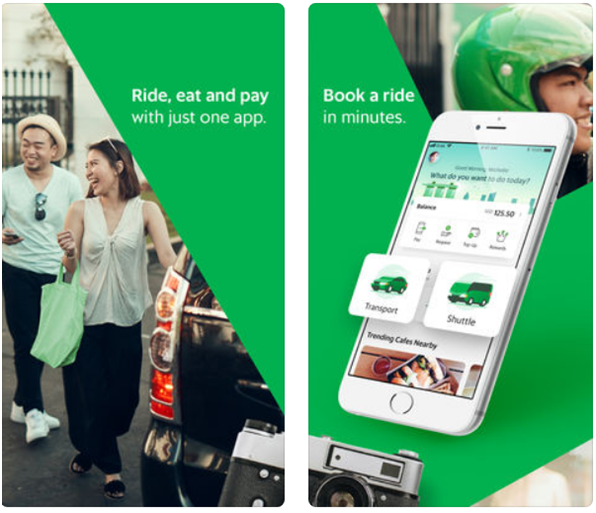 Grab has also teamed up with Vietnamese payments startup Moca to expand GrabPay’s presence in the country. 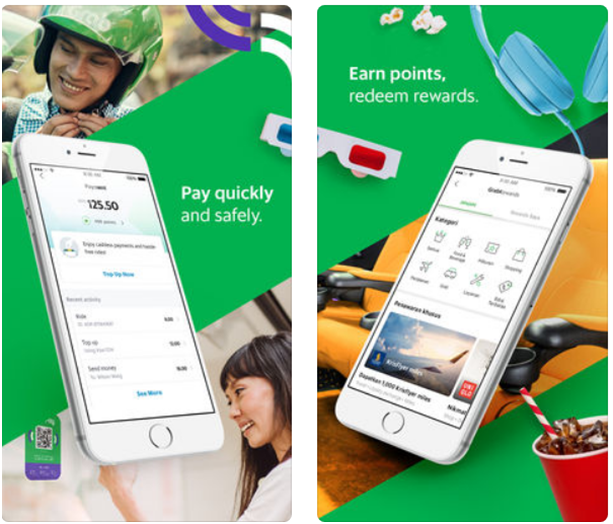 In Indonesia, Grab offers payments-related services under the license held by Ovo, its joint venture with local conglomerate Lippo. Grab obtained a license to handle cashless payments in Malaysia last December. It also joined forces with local player Maybank to broaden GrabPay’s reach among the bank’s customers and merchant partners. This followed the November 2017 debut of GrabPay cashless payments at hawker centers and other merchants in Singapore. 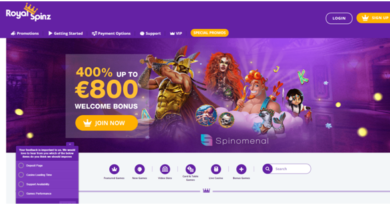 The company recently signaled its intention to provide enhanced financial services via the GrabPay platform, including peer-to-peer lending and cross-border remittances.